Few cities in the world inspire the imagination like Paris. With beautiful architecture, stunning gardens and artistic inspiration to rival any of its European neighbours, this is a city that sits on almost every person’s bucket list. 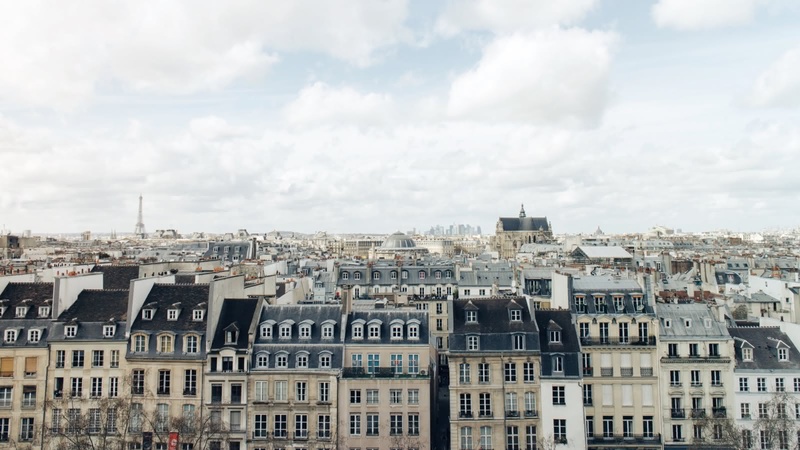 We show it to you through the eyes of Paris’ best local tour guides. The original Free Tour of Paris covers many of Paris’ top attractions, including Notre Dame Cathedral, the Louvre and the Arc de Triomphe. 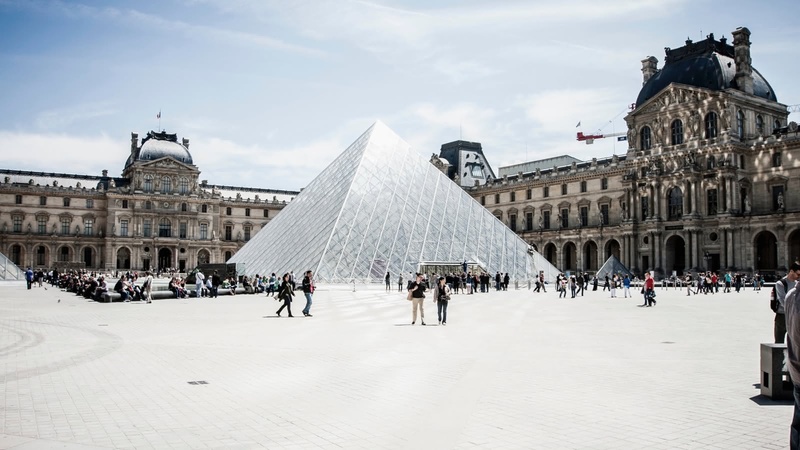 After you’ve managed to tick off some of the most popular landmarks in Paris with the free walking tour, delve deeper with us! There are so many things to do in Paris, including experiencing the Rive Gauche on the Latin Quarter Tour. Often known as the writers’ area, or painters’ area, this was home to Ernest Hemingway, Salvador Dalí and James Joyce, among others. Of course, another area not to be missed is Montmartre, and the Montmartre District Tour runs every day and includes sites like the Basilica Sacré Coeur, the home of Van Gogh and the Moulin Rouge. But the most romantic places in the City of Love only get more romantic at night. On our City of Lights tour, you get to see Paris’ top attractions while they’re beautifully lit up. After all that walking, you might be ready for a drink, and our top-rated pub crawl is a great night out in Paris, with bars, clubs and drink deals all night. If you’ve still got energy the next day, why not visit the stunning Royal Gardens of Versailles? The tour to Versailles runs almost every day, and no trip to Paris is complete without experiencing this must-see site. 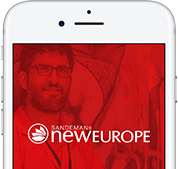 Paris is part of the SANDEMANs NEW Europe network, one of the largest walking tour companies in the world. Offering daily tours in English and Spanish, we believe in supporting local communities and are committed to giving a voice to some of Paris' best local freelance tour guides, who passionately share the city's history and culture with their own unique and always-entertaining style. Aside from the FREE Tour, in Paris you’ll also find unforgettable tours and experiences. We’re looking forward to seeing you soon! The local expert guides we work with are proud to show you the best Paris has to offer! 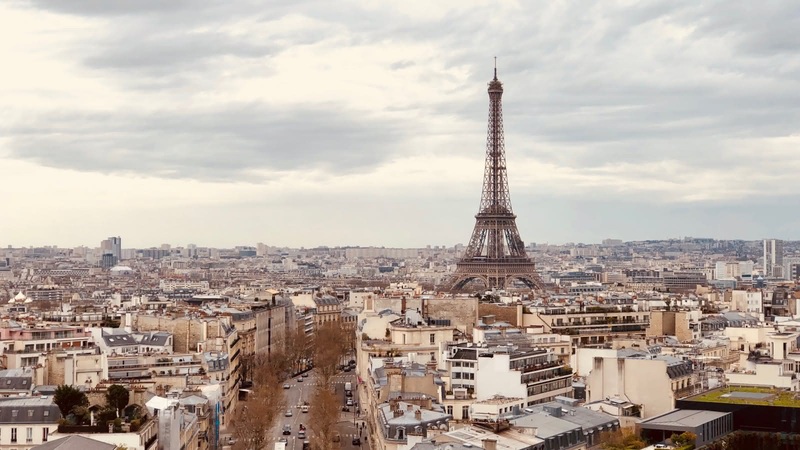 Scroll through to learn more about these unforgettable guides, including where they’re from, why they love Paris and which tours they can offer you.